Not all carpet cleaning machines are created equal. We use only the highest quality equipment available on the market today. Our machine steam cleans at 212⁰F and is fully adjustable from 0-500psi. It has received the highest GOLD rating from the CRI – Carpet & Rug Institute. This top rating was awarded because it has superior soil removal, water removal, and it does not harm the carpet pile. We clean the carpet better, and in turn, it will look great for longer. We use hot water extraction to lift dirt particles and stains to the surface and then our powerful dual-action vacuum whisks them away. This is a wonderful service for office, conference, and lounge furniture. Not only does is improve the appearance, but it can extend the life of the upholstered material. Having clean and clear windows says much about your business and is an aid to inviting potential customers into your facility. 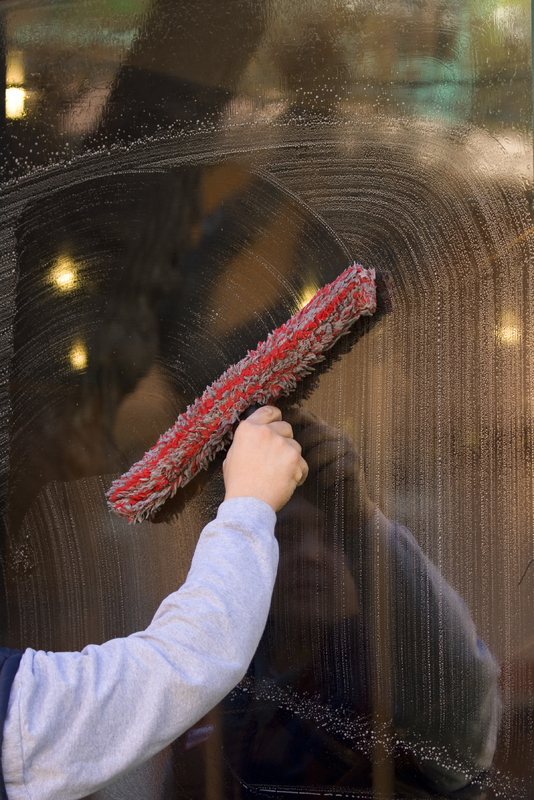 Having spotless windows leaves a good first impression and is an important factor that facility managers should not overlook. Maintaining your floors requires special training, materials, and equipment. 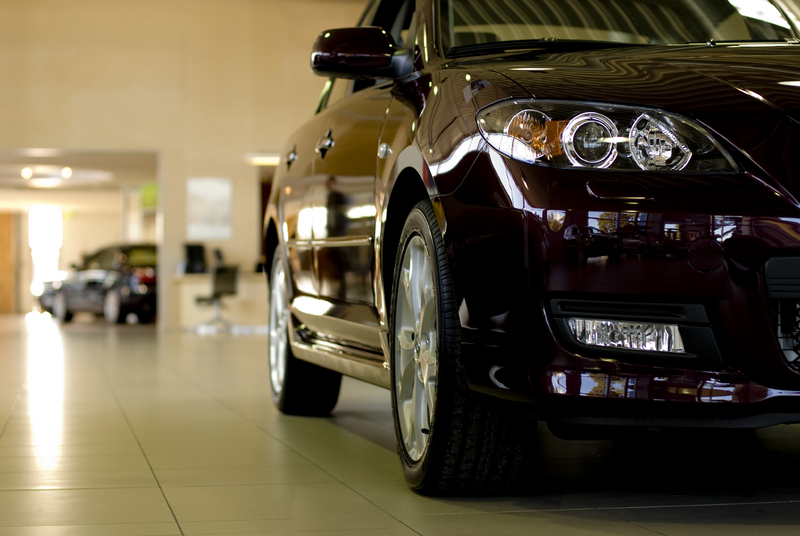 We offer a variety of services including but not limited to stripping, waxing, and buffing. Please speak to us about your specific needs and we will design a maintenance program to keep your floors looking great. Every month, we clean over 50,000ft2 of epoxy floors at multiple locations throughout NE WI. Epoxy floors are more durable and resilient than conventional flooring. Nonetheless, the cleaner the floor is kept the longer your investment will last. If dirt and debris are not removed regularly they can act as harsh abrasives with traffic. In turn, this can substantially reduce light reflectivity and permanently damage the floor’s finish. Cleaning concrete periodically will not only enhance its beauty but also extend its service life. Since dirt, grease, and grime can build up slowly it easy to overlook the need to clean your concrete. However, once the service is performed the results are very noticeable. If you oversee a manufacturing facility or automotive shop, this service might be just for you. 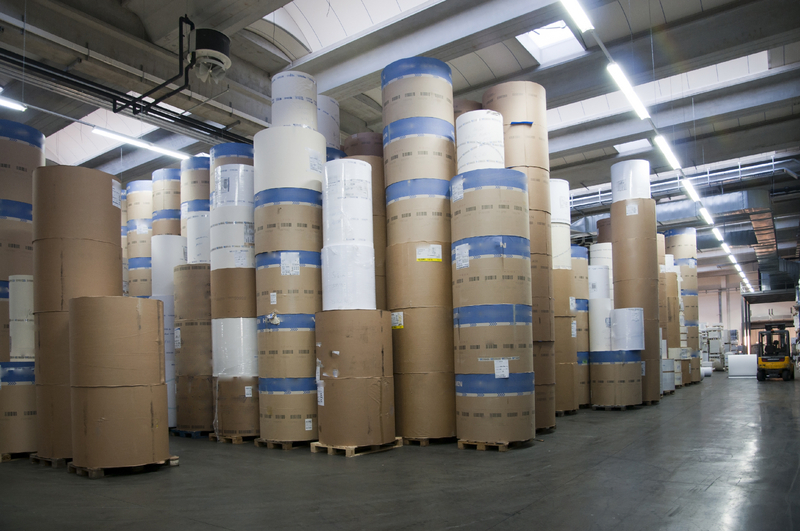 For clients who request it, we can monitor, order, and restock all paper and soap products. Our specialty is to take care of the cleaning so that you can take care of your business. We strive to use the highest quality equipment on the market today. Accordingly, our TruckForce 1200 has the serious power of a truck mount for places only a portable can go. The TruckForce 1200 features maximum water pressure for hard service tile and grout cleaning by combining the 2.2 gal/minute 1200psi pump with a dual two-stage vacuum that provides over 150' of water lift. We have the ability to clean ceramic tile, travertine, marble, slate and more. 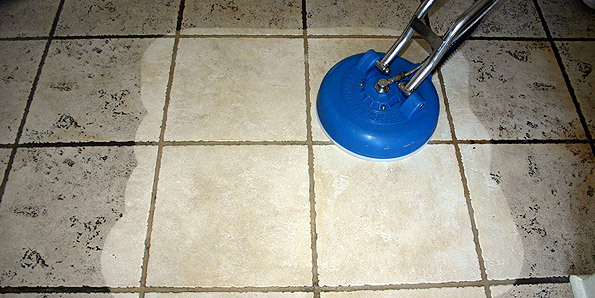 This is a great service for anyone with tile floors!